This post was submitted by a contributor. 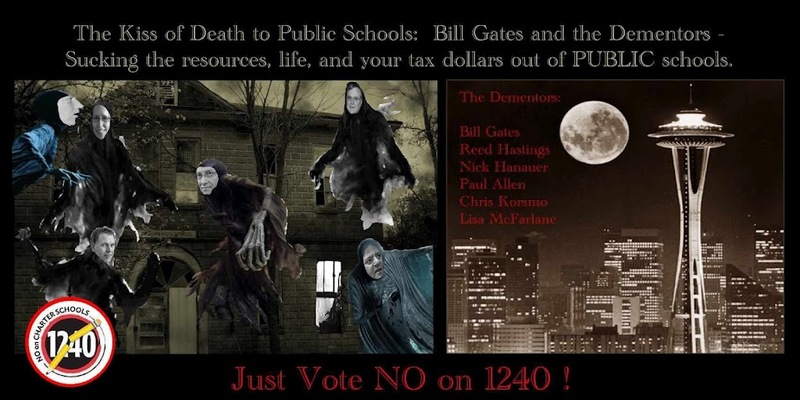 I am clarifying this because Suzanne Estey, who is running against Sue Peters for Seattle school board, just sent out another nasty gram in desperation attributing this graphic to Sue Peters, Suzanne’s opponent, in an attempt to win her seat on the board even though she has less creds than Sue. This graphic was mailed to me by an opponent to I1240, the charter school amendment, and I chose to post it.